FH Campus Wien – University of applied sciences, Vienna, Austria. Faculty of Medicine, Sigmund Freud University, Vienna, Austria. Faculty of Medicine, Karl Landsteiner University, Krems, Austria.  Department of Respiratory Medicine +, MUMC+, Maastricht University, Maastricht, the Netherlands. Clinical Research Collaborations CADSET (Chronic Airway DiSeases Early sTratification), a project of the European Respiratory Society.